Stocked Paper Towels & Sanitary toilet seat pads. We recommend using this flushing porta potty with a sink for upscale events such as weddings, cooperate events and even high end parties. 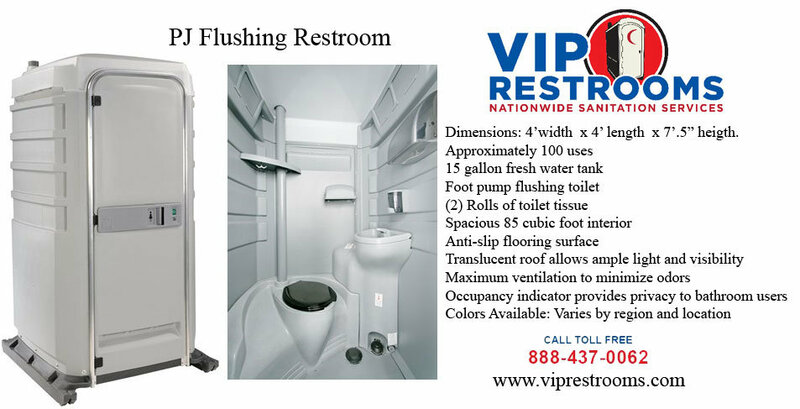 If you are looking to impress your guests at your next occasion, give VIP Restrooms a call today!